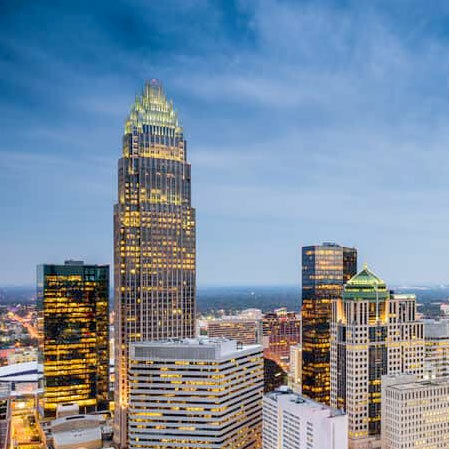 We offer translation services in Charlotte for business and personal needs. From website localization to certified translations and medical interpreting, we’ve got you covered. Simply click on the button below for your free quote! We’re standing by and ready to help you, no matter how large or small your request! Do you need financial translations fast? Are you looking for a reliable translation agency who can handle multiple ongoing translations for your law firm, business, or medical practice? 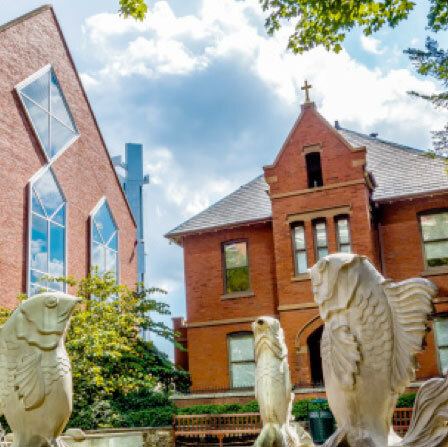 Day Translations has an exceptionally talented team of translators and interpreters in Charlotte. As an accredited member of the American Translators Association (ATA), we work alongside many reputable clients in the North Carolina State to deliver fast, accurate, human translations around the clock. Do you do business with foreign clients, prepare conferences and meetings internationally, or buy and sell overseas? 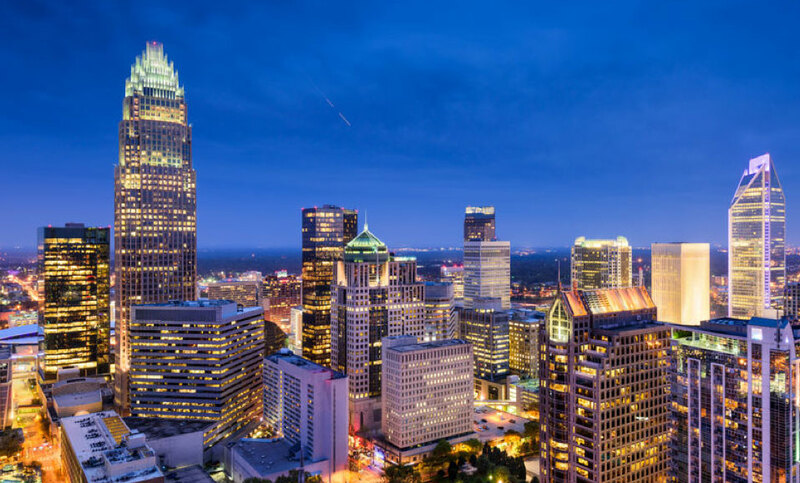 Day Translations can provide you with round-the-clock professional interpreting assistance for all your needs in Charlotte. Our qualified multilingual over-the-phone interpreters can help you out in any language at the touch of a button. We’re trained and ready to interpret for any situation, including medical, legal and immigration. We can also arrange for an in-person interpreter to be at your Charlotte location ready for business with as little as 24 hours’ notice, depending on the language, or languages you require. We’re always professional, reliable and an accredited member of the National Association of Judicial Interpreters and Translators (NAJIT). 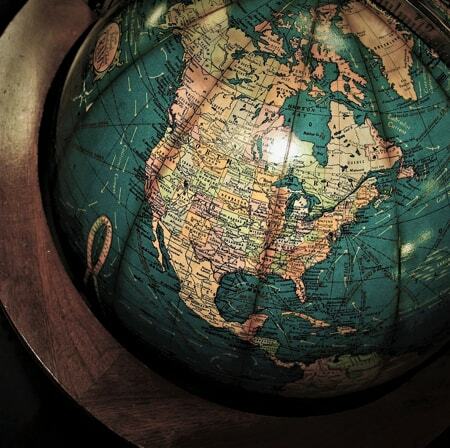 If you need your product or service localized for global markets, Day Translations can help. With more and more competition in an increasingly globalized world, localization of your mobile app, website, video game, or marketing message is key to unlocking potentially vast international growth and success. With extensive experience in localization and linguistic testing, we team up the very best native-speaking linguists in your target market, with highly skilled developers and coders to ensure that your product or service looks and sounds 100 percent localized and just as targeted to your customers in Northern Ireland as in North Carolina.